Wide Open Wagon Wednesday anyone? 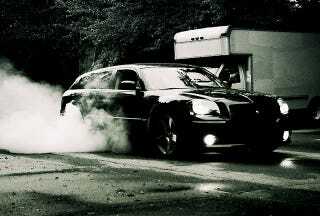 Gotta love the SRT8 wagon. And of course, there's more.